17 Again!. . 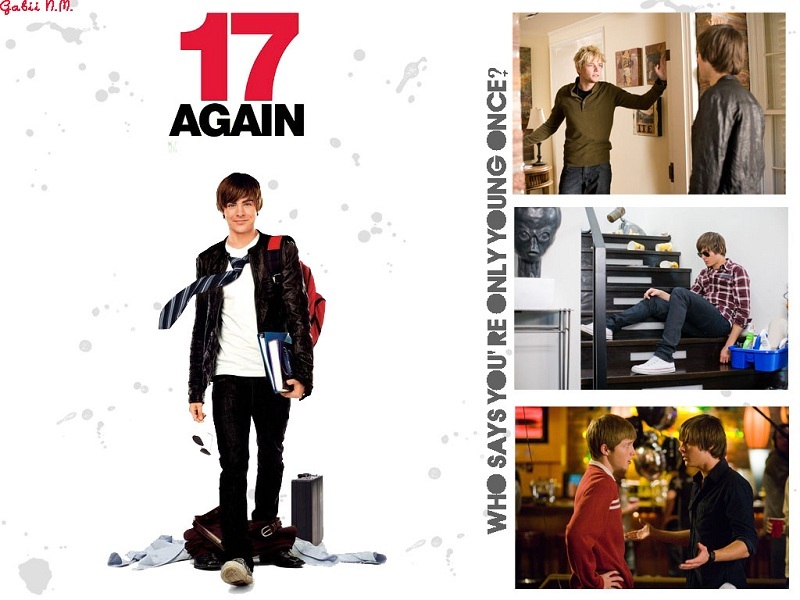 HD Wallpaper and background images in the 17 again club tagged: 17 again zac efron matthew perry matthew perry wallpapers deviant art. This 17 again wallpaper contains gut gekleidete person, anzug, hosenanzug, pantsuit, geschäftsanzug, and business-anzug. There might also be hip boot, thigh boot, oberbekleidung, überkleidung, overclothes, hosenbein, and pantleg.